I want to thank everyone who attended the PTSO Meeting, Trimester 2 Showcase, and Literacy Night last Tuesday. The students and teachers shared wonderful work samples and resources to utilize at home; we are so proud of the work the ELA team is doing to support our readers and writers! Next up is Pi Night, which is just around the corner on March 14. See the full article below for more details, and I hope to see you there! 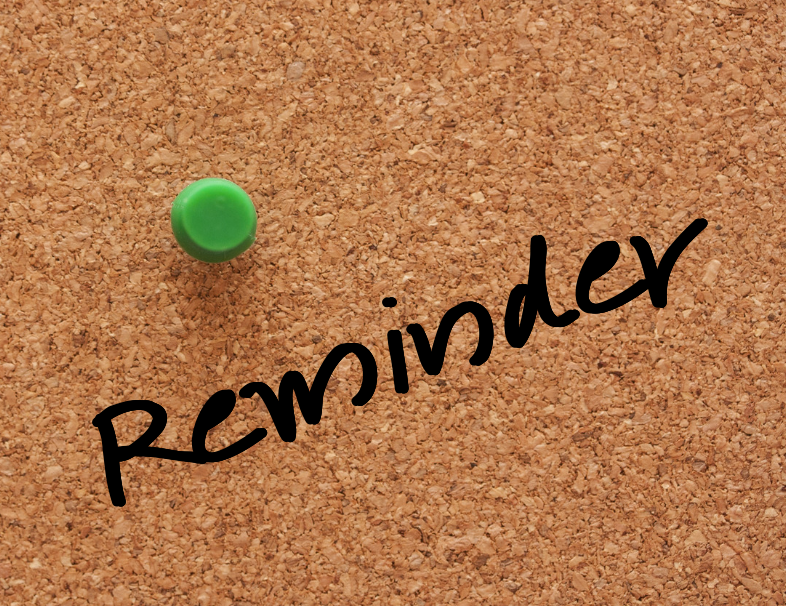 As a reminder, progress reports will go home in progress report envelopes in green folders on Friday. 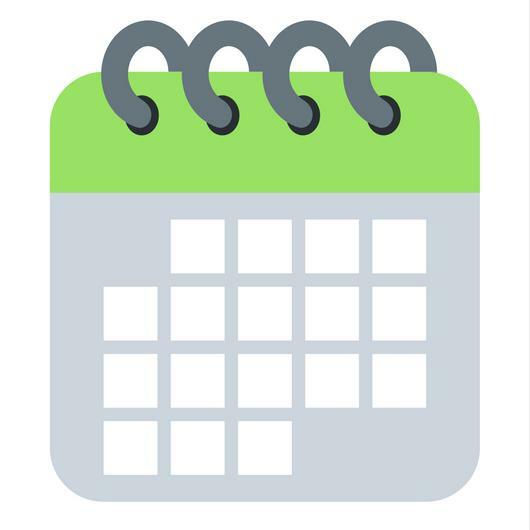 Advisors will be reaching out soon to schedule a conference for the week of March 18. If you or your child have questions about the report, please be sure to let your child's advisor know in advance of your conference so that he or she can prepare accordingly. Please also note that March 20 is a half day for conferences and students will be dismissed at 12:30 pm. Many of you have heard about or have contacted us with concerns about the Momo Challenge, which has been covered in local and national news and press. Students may be viewing videos or images at home and discussing it with their friends. Currently, we are handling the issue at school by closely monitoring students while they are on technology, making sure that students are not discussing these videos with peers at school, and having teachers inform us if any student shares information so that we can address the topic immediately with all parties involved. For more information and advice on how to support your child, please see this article. If you feel your child may need additional support, please reach out to Ms. Whelan at the lower school or Ms. Perry at the middle school. A big thank you to these donors who have already made a donation to the 2019 Lab Innovation Fund. If you haven’t had a chance to donate yet, please do so today! You can donate online or use the brochure that can home in your child’s green folder on Feb 8. The sooner we meet our goal, the more we can invest in this year. Questions? Contact Susannah Lund at slund@charlottelabschool.org or 704-464-3830. 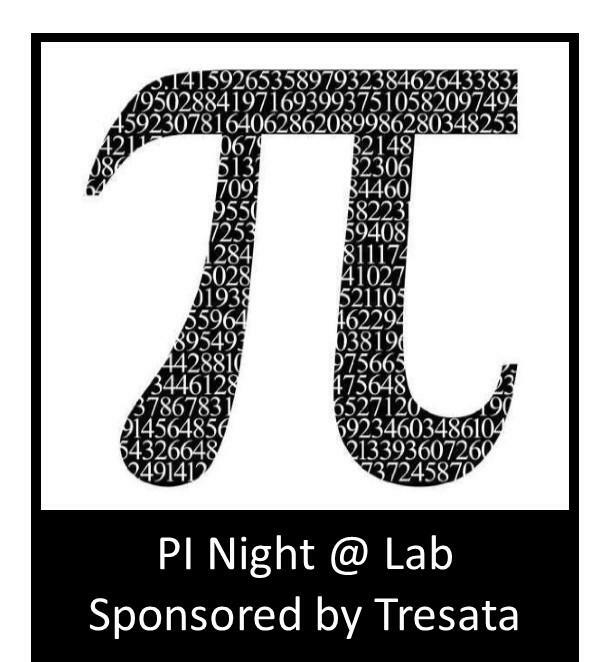 We are so excited to celebrate our 3rd Annual Pi Night event, Thursday, March 14 at 6:30 pm at the Lower School! The night, designed to show our love and appreciation for the world of math, will be filled with fun activities and games (such as a hula hoop and pie-eating contests, math jokes, etc. ), as well as information about ways to support your child with math at home. If you and your family are interested in attending, please RSVP here; pizza pies (get it?) will be provided. We hope to see you there! If you are not current with your child’s lunch account, please bring it current by Thursday. Your child’s Trimester 2 Progress Report will be held until your balance is addressed. Middle school students, it’s your turn to show off your dance moves! The Middle School Dance will be held on Friday, March 29. Please note this is a date change from the original published calendar. Additional details will be communicated in the upcoming weeks. Looking for a place to meet other Lab parents? Interested in learning more about a radical reimagining of American education? Join us for the Lab Parents Book Club! 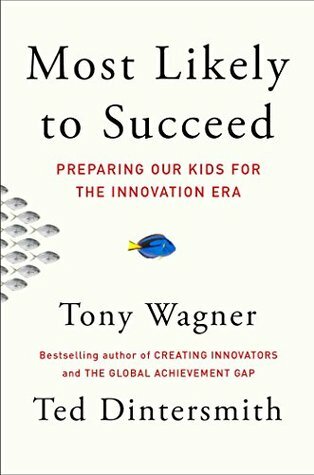 For our final book club read of the year, we will be discussing Most Likely to Succeed: Preparing Our Kids for the Innovation Era by Tony Wagner and Ted Dintersmith. Book Club will meet immediately after drop-off. Get your child safely to school, then meet us at Queen City Grounds, just 5-blocks from the lower school. Parking in the ramp is validated up to 90 minutes or street parking is available at the meters. Read the first 3 sections of the book. Interested in more information? Check out Tony Wagner’s website, Transforming Education, and Ted Dintersmith’s website. Claim Your Lost Items by Friday! 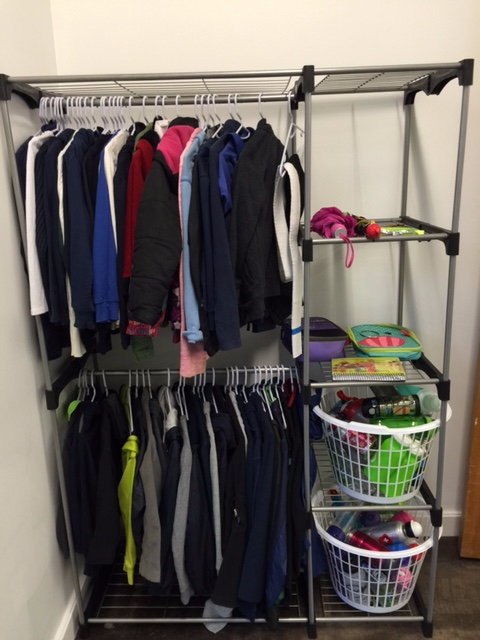 Please stop by the lost and found this week to claim any lost items left during the day or during afterschool programming. All items still in lost and found on Friday will be donated to area programs that help our uptown neighbors. Toys & Co School Week - You Shop, Lab Benefits! Toys & Co (Cotswold) School Week is coming! If you shop there between March 2-9 and mention Charlotte Lab School at the register, our school will get 20% of the proceeds! If you plan to shop for toys or are shopping for birthday gifts any time soon, please consider them as an option and support our school! HUGE thanks to everyone who made the fundraiser such a success including Two Guys N a Kitchen for donating the hamburgers and hotdogs we sold, Sue Hawes for donating the cakes we sold, and all the terrific volunteers for manning tables, setting up, cleaning up, and keeping the event moving. We successfully held both the Socioeconomic Diversity Lottery, and the General Lottery, at UNCC on Wednesday February 27. View Admitted Results. View Waitlisted Results. Admissions and Waitlist information will be updated regularly the first week of each month. 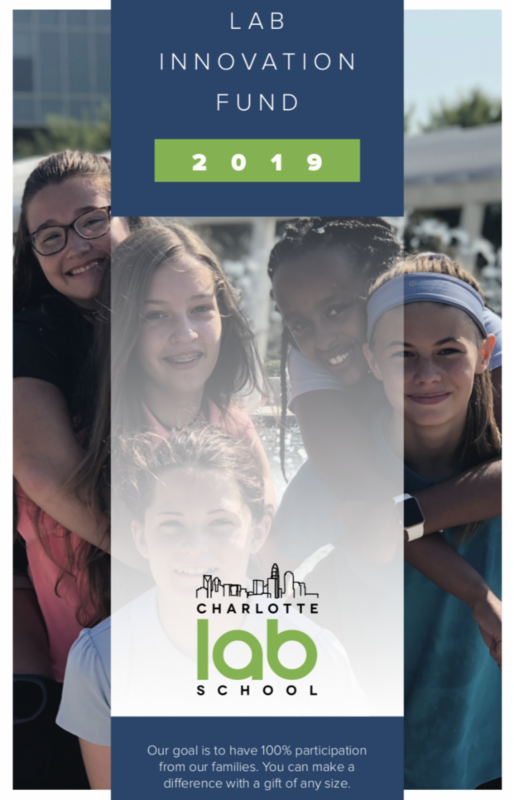 Contact admissions@charlottelabschool.org with questions. The Wellness Series is brought to you by Brett Blumenthal . Whether it’s a hangry kiddo, a child who absolutely refuses anything with nutritional value, or one who suddenly strikes against food she once loved, we’ve all been there. 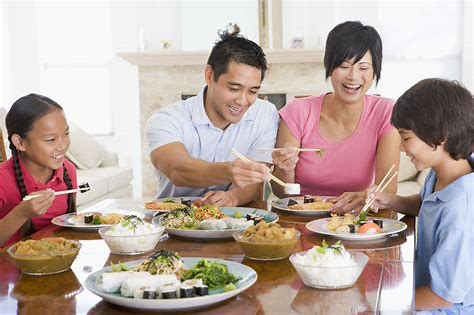 In my upcoming book, 52 Small Changes for the Family (out 3/12), one major positive change that is huge for most families is fostering a positive relationship with food. Studies show supporting kids and modeling good behavior around eating makes a dramatic impact on our kids’ personal relationship with food. Read the full article for my top tips.